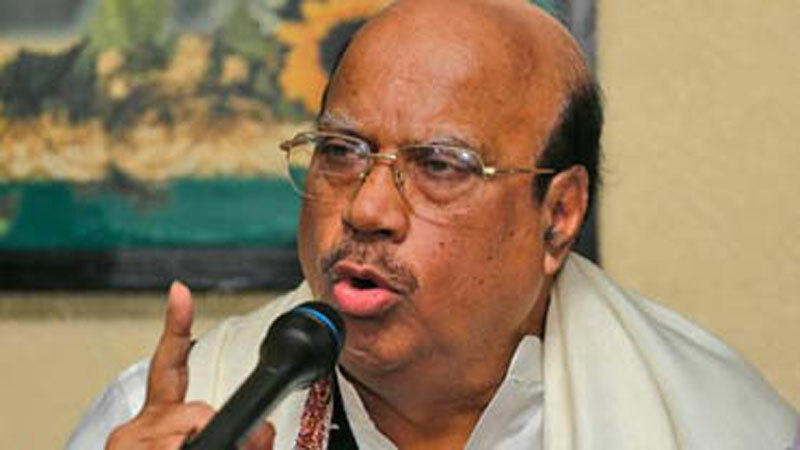 Awami League presidium member and former health minister, Mohammad Nasim, has said that those involved in the killing of Feni madrasa student, Nusrat Jahan Rafi, will be given exemplary punishment, irrespective of their party affiliation, so that no one dares to commit such a heinous act in future. “I saw a news item in newspapers that a local AL leader has been patronising the killers of Nusrat. These people should not be in our party. 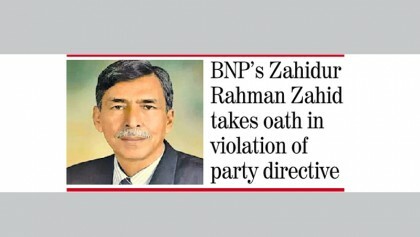 They don’t believe in the ideology of the Awami League. They are criminals, they must be brought to justice,” he said.